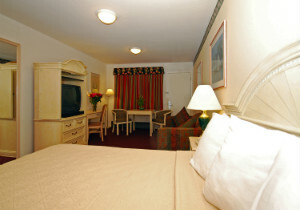 You will appreciate our spacious rooms where you may enjoy the home away from home comforts, with a microwave and refrigerator. 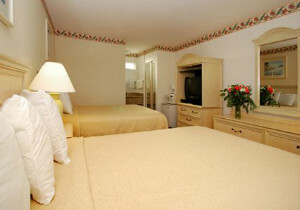 There are a variety of rooms to suit your particular needs: from two-room family suites and kitchenettes to cozy sitting rooms with a private patio. 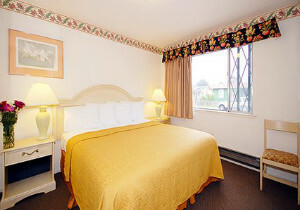 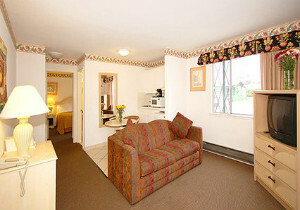 We serve continental breakfast, have an onsite coin operated laundry facility, and free parking near your room.